Click below to view our physical access products. We offer a vast selection of Iris, Fingerprint and Vein Recognition Readers..
We carry a full line of economy and professional series badge printers. 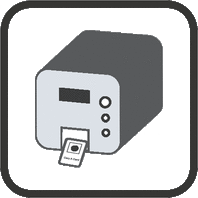 ColorID inventories all models of ID Printers and Supplies from every ID printer manufacturer. Lifetime support guaranteed for all ID hardware and software purchases. 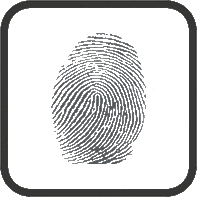 ColorID Distribution specializes in cutting-edge biometric systems for access control and ID verification including iris, fingerprint, palm vein and many more. Our experts can help you find the right access readers and cards for your customers’ physical security or ID applications. We inventory readers and cards by all the top manufacturers.